Refreshment for your eye area! A modeller for your eyes … Don’t miss out on this exclusive skincare duo for your eye area! 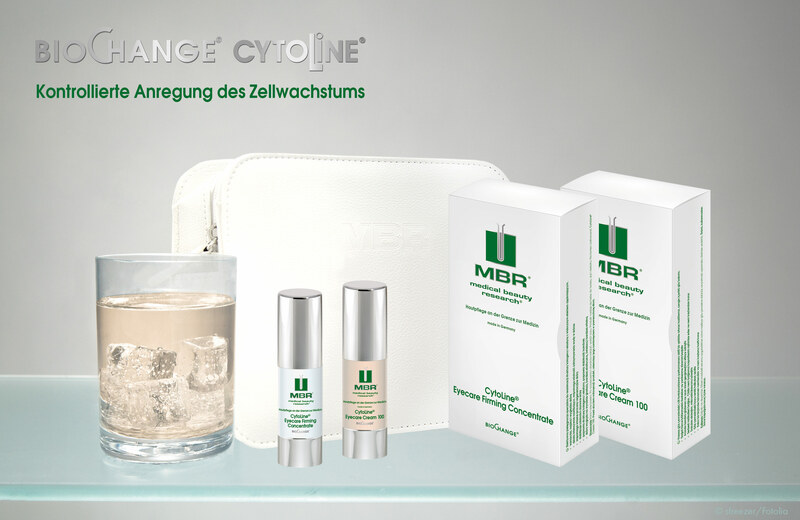 It contains CytoLine® Eyecare Firming Concentrate and CytoLine® Eyecare Cream and comes in our popular and extremely handy clutch. Grab yours while stocks last!